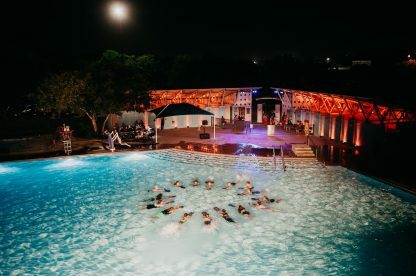 My Park, My Pool, My City is a three-year artistic residency led by Forklift Danceworks in partnership with the City of Austin Parks & Recreation Department’s Aquatics Division and several East Austin neighborhoods. Using collaborative art making, My Park, My Pool, My City activates and amplifies civic engagement around the future of Austin’s city pools. 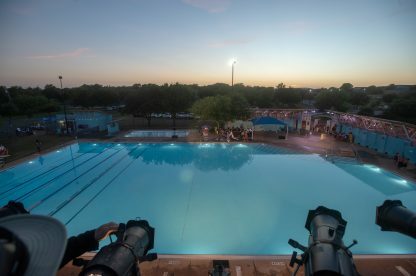 Austin is facing a severe infrastructure crisis due to the high cost of maintaining an aging aquatics system where most pools are 50+ years old. 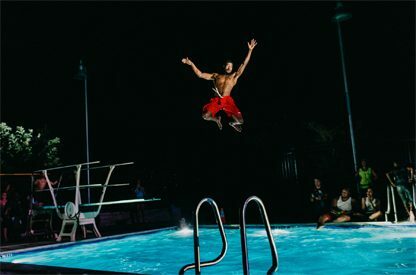 This issue is confounded by class and racial privilege as wealthier residents can choose to use private country clubs or backyard swimming pools while poorer residents have few or no options for swimming when public pools are closed or under-resourced. 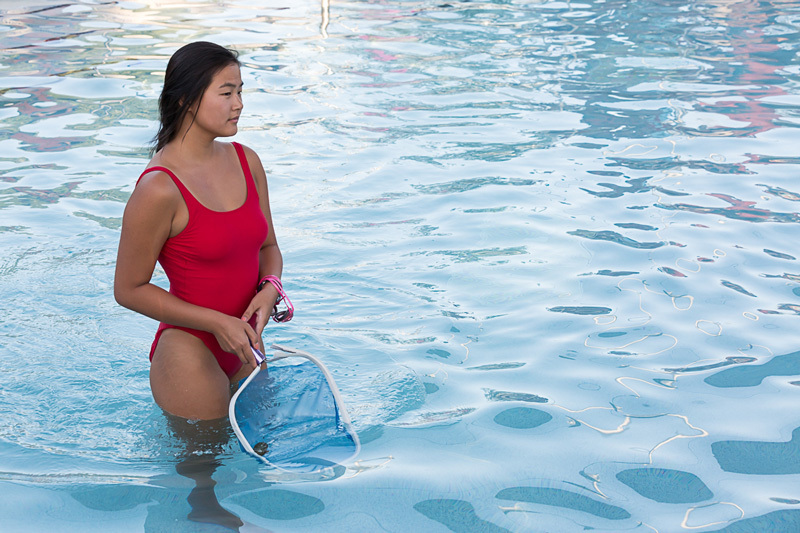 With the release of an Aquatics assessment and first ever Aquatics Master Plan, momentum is building city-wide to find the means to maintain a more sustainable, accessible, and equitable public pool system. Negotiations are underway to include Aquatics funding in an upcoming city bond package, which will come up for a citywide vote in November 2018. 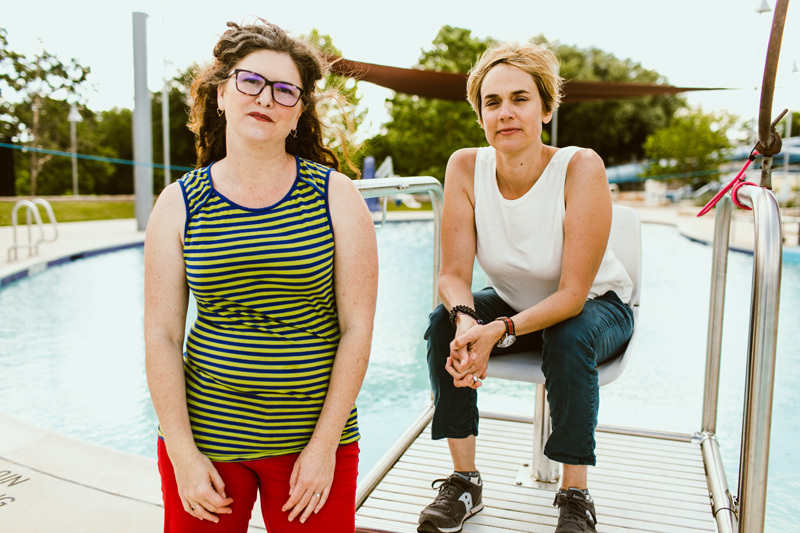 My Park, My Pool, My City was conceived after a successful collaboration between Forklift Danceworks and Austin’s Urban Forestry Program in 2015, when Sarah Hensley, then Director of Austin’s Parks & Recreation Department, turned to Forklift’s lead artists Allison Orr and Krissie Marty and asked, “Will you please do pools next?” Honored and somewhat perplexed, Allison and Krissie spent two years in conversations and planning meetings with Austin’s Aquatics Division. 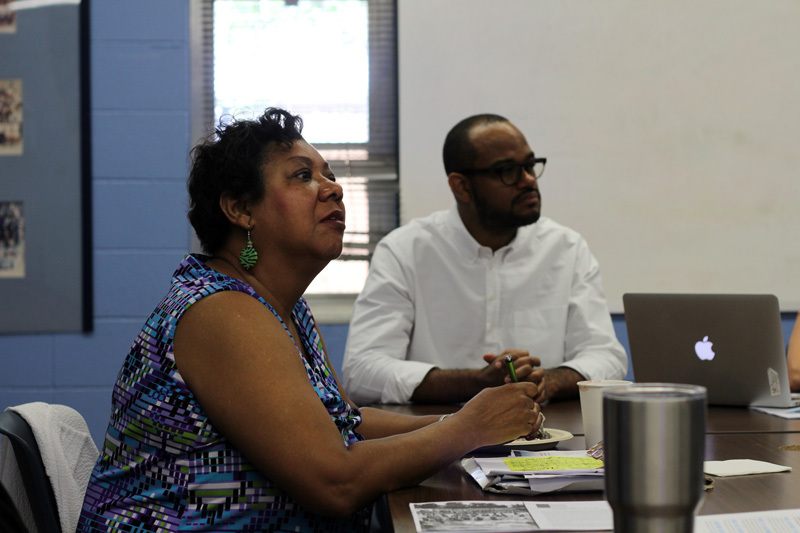 Through listening to city staff and residents, they came to more fully understand the importance of pools as public gathering spaces and the challenges Austin’s pools currently face. Each year for three years starting in 2017, My Park, My Pool, My City will center on one East Austin neighborhood. 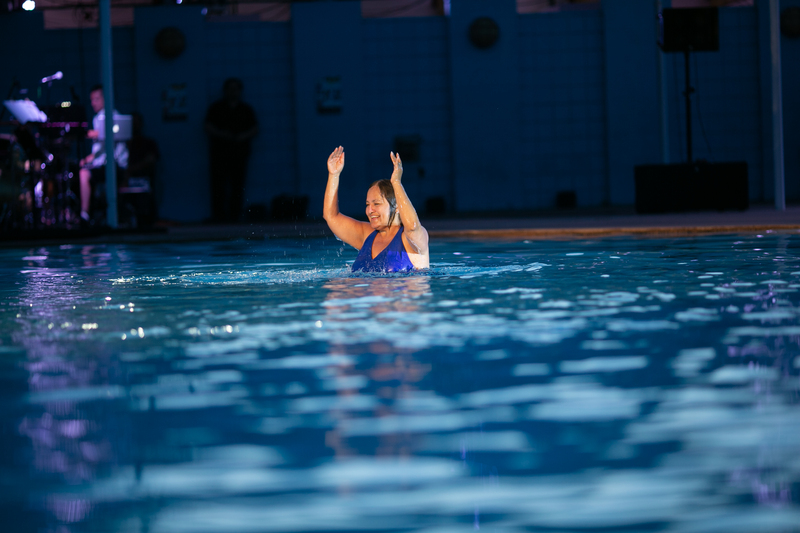 In addition to three summer performances, Forklift Danceworks will host and participate in town hall gatherings, community workshops, film screenings, and—of course—pool parties leading up to and following each show. 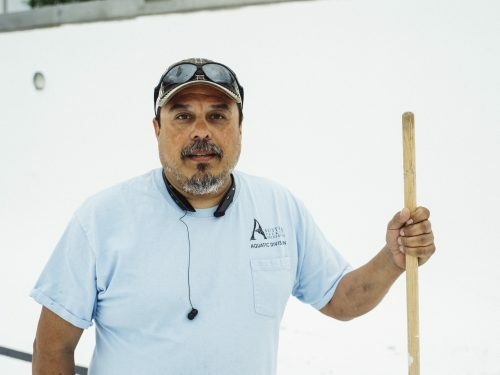 With My Park, My Pool, My City, Forklift Danceworks is bringing together citizens, city staff and policy makers in a creative participatory process that encourages people to talk about this policy issue as it unfolds. 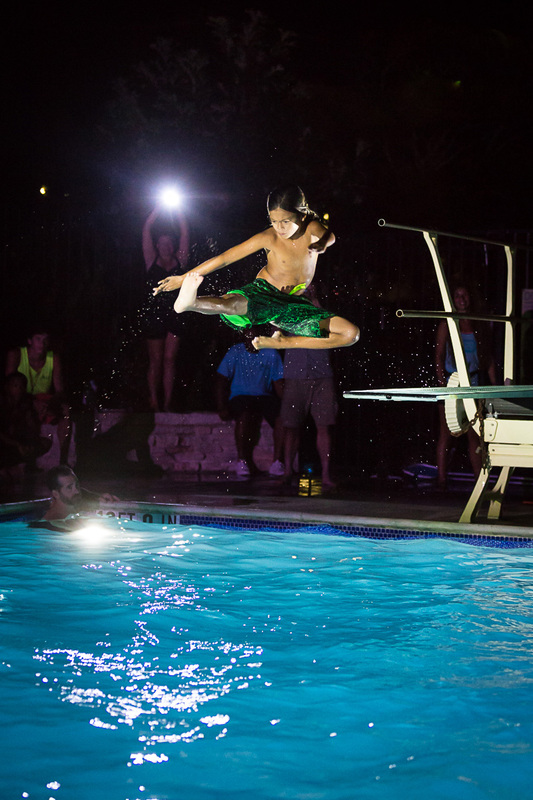 The first in a trilogy of pool performances featuring City of Austin Aquatics maintenance staff, lifeguards, and neighborhood residents young and old. The second in a trilogy of pool performances featuring City of Austin Aquatics staff and Dove Springs community members. 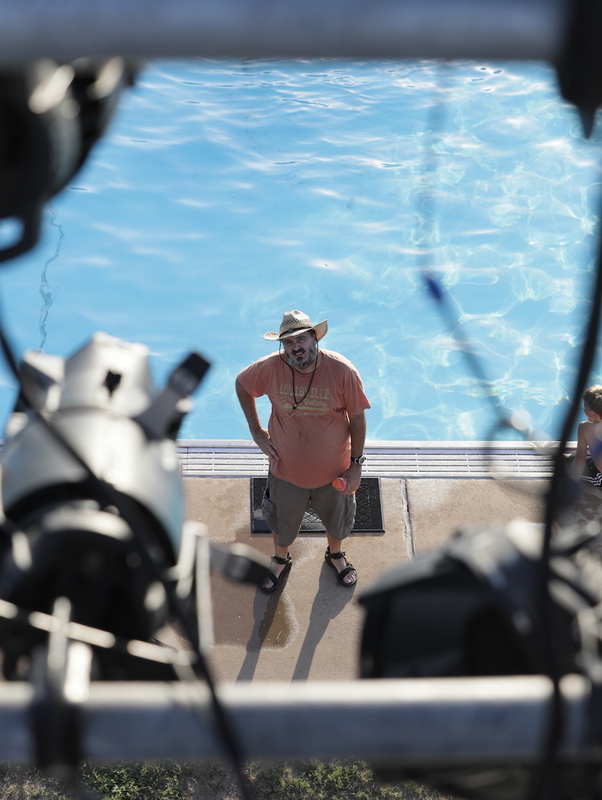 The last in a trilogy of pool performances featuring City of Austin Aquatic staff and East Austin residents. Sign up for our email list and be the first to hear when tickets are released! 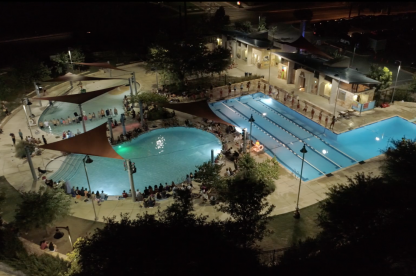 Austin’s public pools are vital community gathering spaces, especially during the long, hot Texas summer. 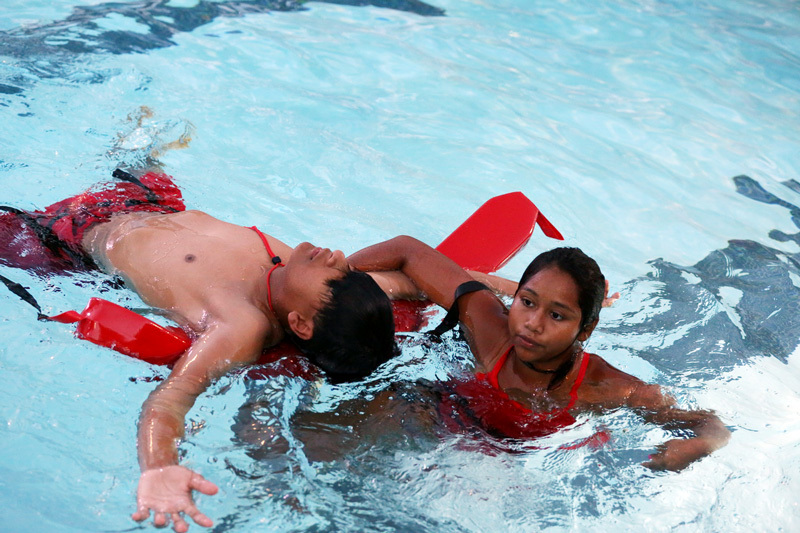 The city’s Aquatics division provides access to safe and free/low-cost places to swim. 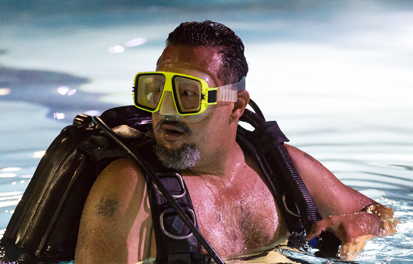 One of the largest Aquatics systems in the country, the division manages over 51 bodies of water. 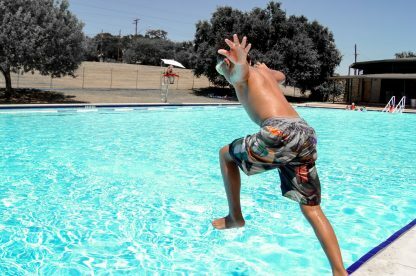 Austin’s pools, however, are on average 50 years old, and many need more repairs than the city can afford. Conditions are particularly acute in the historically marginalized neighborhoods of East Austin. 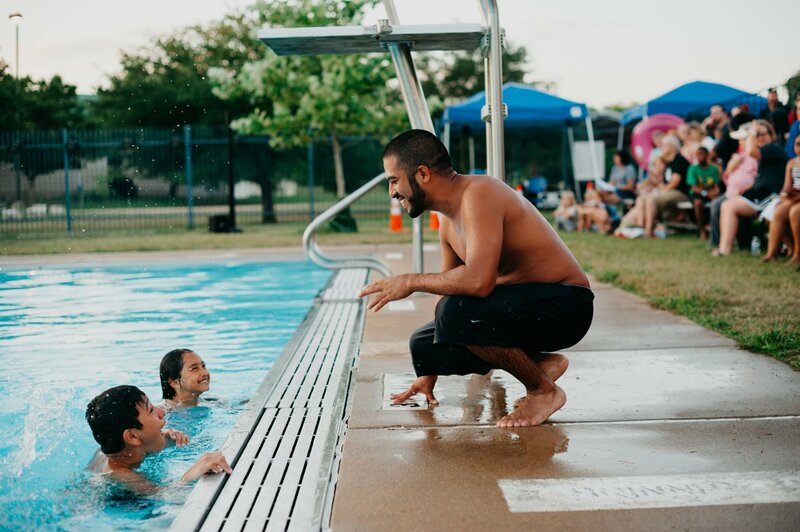 As these neighborhoods expand and their demographics shift, My Park, My Pool, My City is, in part, an opportunity to celebrate and maintain the vibrant histories of these communities, and to bring Austinites together at the pool. 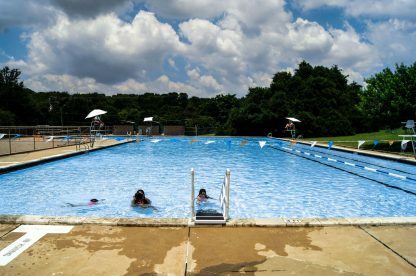 This pool in Northeast Austin has served the Windsor Park, Mueller, and Preswyck Hills neighborhoods since 1961. 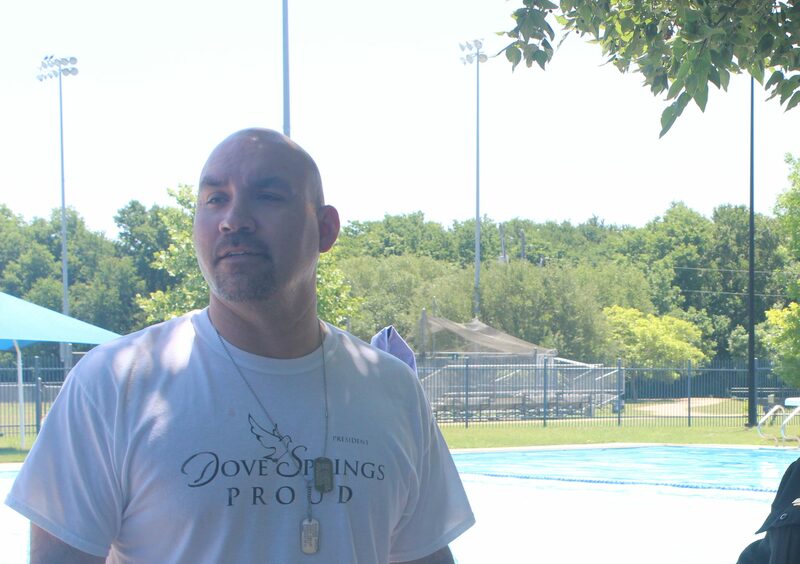 Built in 1994, Dove Springs Pool is part of the Dove Springs Recreation Center in Southeast Austin. 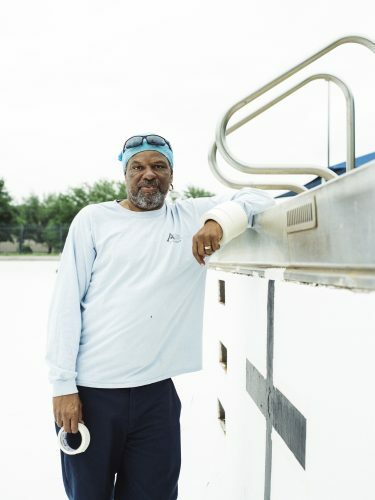 Built in 1958 to serve the black community of Central East Austin, Givens Pool carries a rich history. Since 2001, Forklift Danceworks has presented over 25 distinct community-based dance projects. Collaborators have included sanitation workers, warehouse employees, and power linemen. 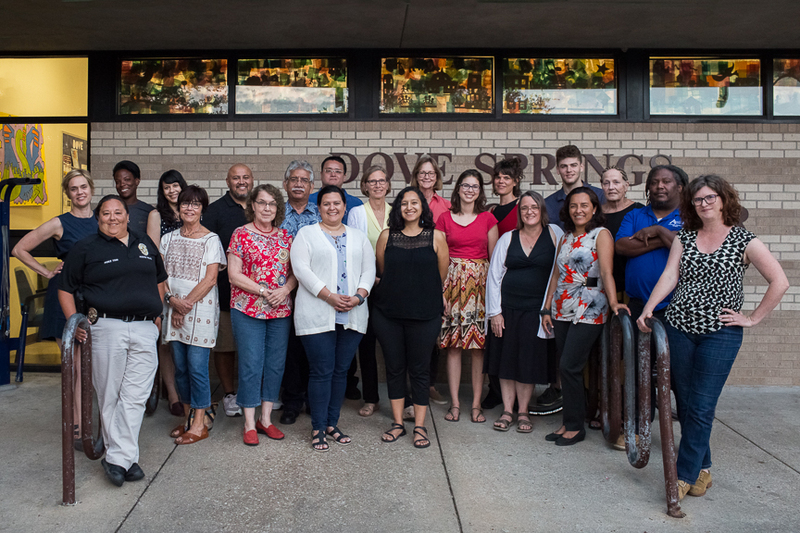 The company’s performances seek to create greater connection between citizens and across communities, deeper understanding of the jobs essential to urban life, and more informed civic dialogue. Presented in large-scale, site-specific settings, Forklift Danceworks’ free performances consistently play to capacity with audiences of 500-6,000 people. 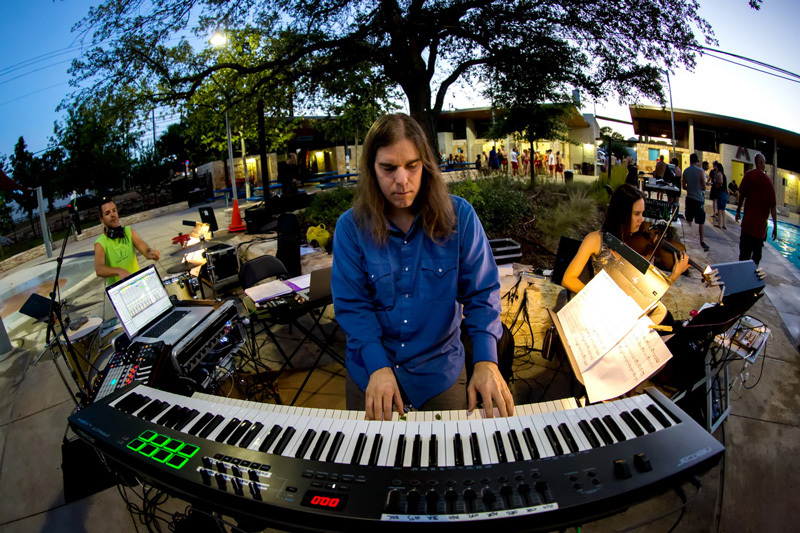 Forklift Danceworks activates communities through a collaborative creative process.